I am a qualified Aromatouch massage technique practitioner in Western Australia. Have you ever received a massage? First of all, it is more than just relaxing, because there are so many benefits. Furthermore, this is before we even look at what you can use to massage with! Above all, the Aromatouch technique trumps a normal massage. The Aromatouch technique is a clinical approach to applying essential oils along the back and feet. The emotional and physical powers of eight essential oils and blends are used to stimulate the known body meridian points and energy zones; relieve stress; enhance the immune system; reduce pain and create homeostasis. Essential oils are often referred to as complementary medicine due to their many benefits to the body. 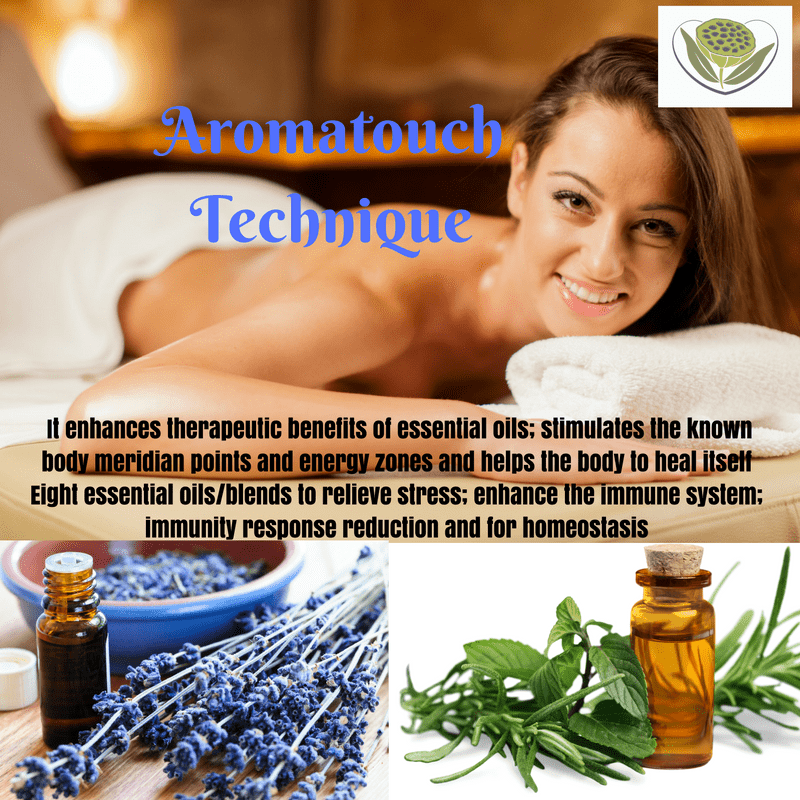 Consequently, one of the oil blends in the Aromatouch technique is in fact called ‘Aromatouch’ and this alone is amazing as a massage oil. The essential oils in the Aromatouch blend are: basil, grapefruit, cypress, marjoram, lavender and peppermint. There are many essential oils you can use to massage into your body. I only use doTERRA’s certified, pure, therapeutic grade essential oils for the reason that your skin is your largest organ. You should be careful what you ‘feed’ it. I have received three aroma touch treatments from Deanne and I highly recommend her work. The calming effect of the oils and reinvigoration of energy levels are subtle yet powerful, it’s a wonderful and worthwhile treat.